Kicking Off the TechCrunch Disrupt Hackathon in S.F. tshirts and laptop decals for ALL! We’ll be at the event all weekend helping teams make progress on their projects, answering questions about Twilio, and supplying food and Red Bull wherever needed. 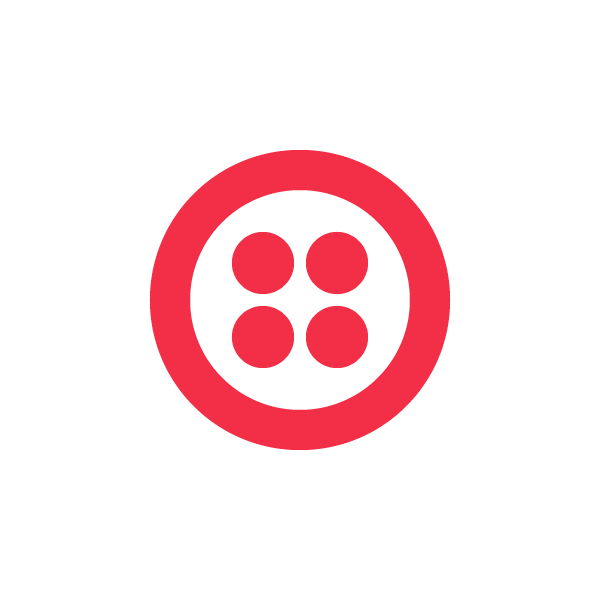 Say hi to John Sheehan, Danielle Morrill, Gene Miguel, Adam Ballai and others from the Twilio team! Fill out the form below and let us know what you’re working on, and you’ll be entered to win these prize and we’ll also be in touch to make sure you have the support you need, and that we’re promoting the awesomeness you create. Good luck!